There are two kinds of directors in cinema. One who makes different films. And the other who makes the same kind of films every time. Well, now that would be oversimplification. But to begin my point, that would serve as a useful hypothesis. There are chameleon filmmakers who do not make the same picture twice. They may deal with a wide range of themes in their films and more often than not, turn out to be the more accessible filmmakers but their ability to lose themselves would render the film devoid of a distinctive mark or identity that would make it hard to connect with their previous works. Paul Thomas Anderson is one such filmmaker that I can think of who fits into this category. Anderson, I believe, has made three masterpieces in his career so far. But when you look at ‘Magnolia’, ‘There Will Be Blood’ and ‘The Master’, thematically they couldn’t be more different from one another. These are 3 significant works of art but Anderson’s approach to these films have been radically different from each other. I could pretty much say the same about David Fincher too. But then there are filmmakers who have their own visions of life, the society and human relationships. These are filmmakers whose works may exhibit a sense of thematic repetitiveness that are fascinating in its distinctive authenticity. I’d abstain myself from tossing examples here since I wanted to make this a spoiler-free introduction. With that said now, let me take you to a list that explores movie themes directors are obsessed with. Poetic, sensuous, exhilarating, melancholic, Wong Kar-wai’s cinema is just human emotions in colors. 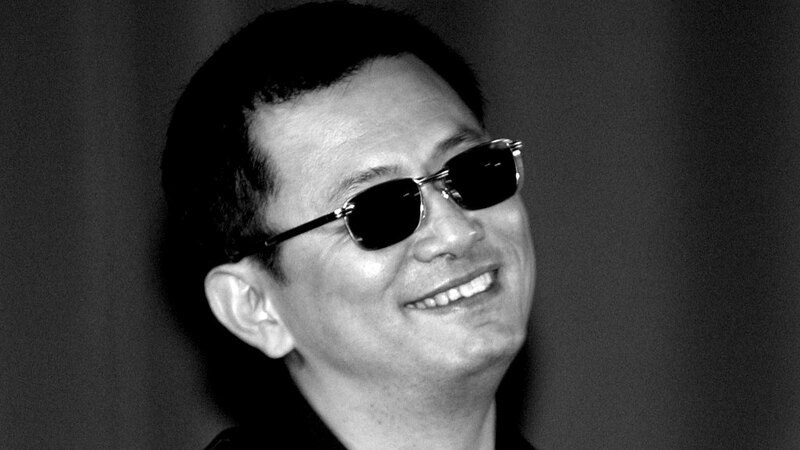 Kar-wai is a a passionate observer of human lives that cross paths in the city. Kar-wai romanticizes the random and the ordinary with a touch of visual madness and distinctive style and approach to storytelling that turn his cinema into an exhilarating feast of life, giving a peek into the repressed desires and throbbing dreams of his characters. His films are drenched in a certain sense of desperation and longing for love between characters who happen to meet at sidewalks, crowded alleys, on the raining streets or at the turbulent corridors of a fleeting life. The frequent use of relentlessly repetitive scores and exquisite shots of the city that bears witness to the melancholy and desolation of his characters, yearning for a glance of love and a touch of solace, along with the staggering use of colors and vivid imagery are addictive elements in his films. While Wong Kar-wai has forayed into other genres, most notably action, the underlying thematic elements of his cinema have remained the same over the years. Martin Scorsese is where it all began. 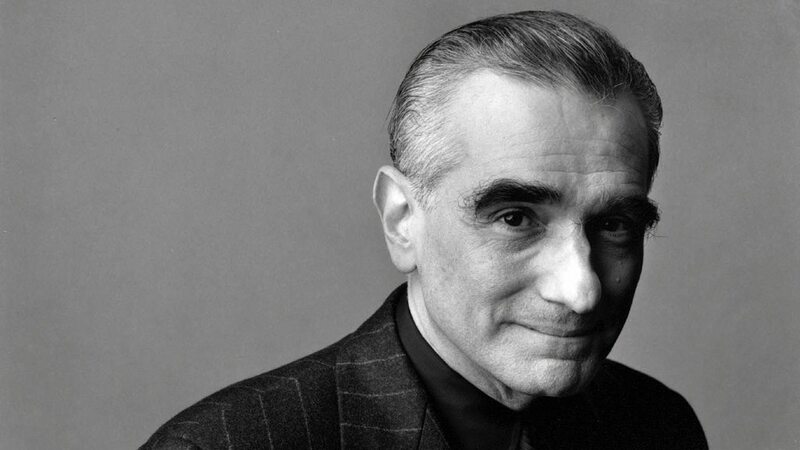 For over 4 decades, Martin Scorsese has been a prominent figure in American cinema and is regarded as one of the most influential filmmakers of all time, spawning generations of fervent cinephiles across the world. His lifelong obsession with religion and the violence he grew up watching in New York have had a massive influence on the recurring themes in his cinema that deal with Sicilian-American Identity, the dark sides of the glamour world and a relentlessly twisted game of morality. Right from his explosive crime drama in ‘Mean Streets’ and the roaring psychological drama in ‘Taxi Driver’ to the disturbing satires of ‘The King of Comedy’ and ‘The Wolf of Wall Street’, Scorsese’s films have constantly addressed themes of individual faith and religion, excessive indulgence in crime and debauchery with despicable characters embroiled in a distorted play of morality and violence. His latest historical period drama and long-time passion project, ‘The Silence’, further takes on the issues of religion and challenges in faith and is considered to be his most personal and ambitious work since ‘The Last Temptation of Christ’. 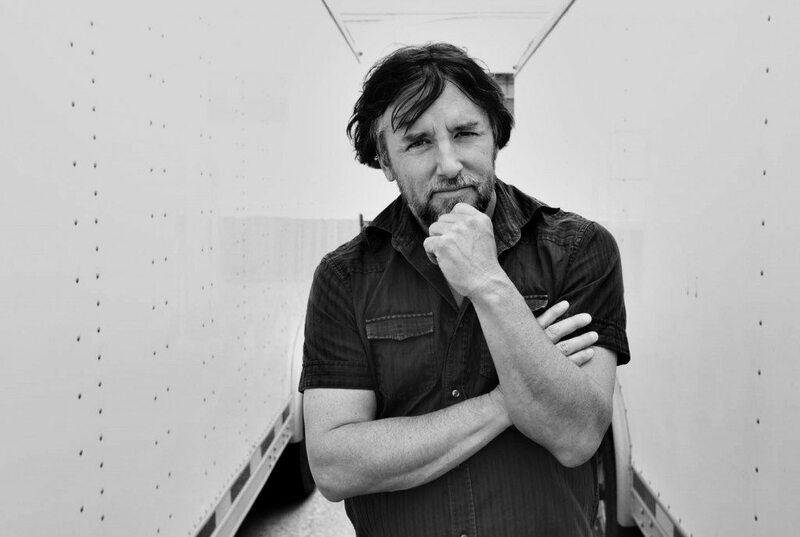 To describe Richard Linklater’s cinema is to describe life; life in all its mundanities and insignificant moments that we so forget to savor in our banal existence. 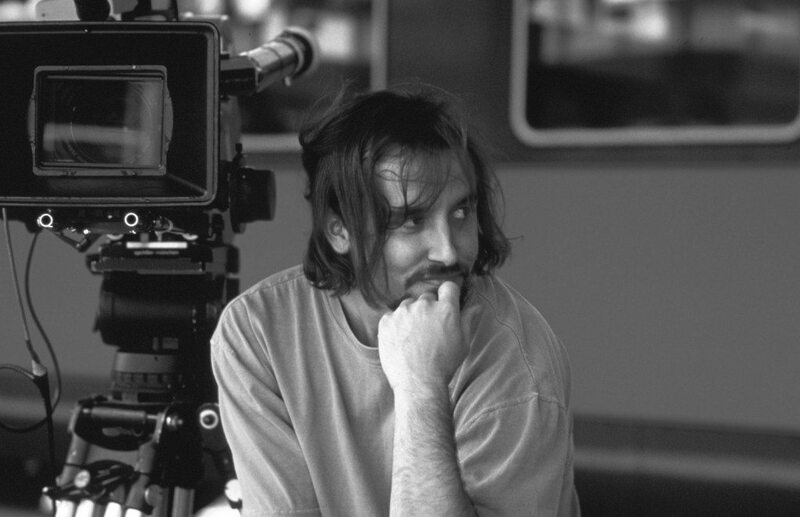 Linklater makes us realize the beauty of our own existence and the ecstasy of human interactions and relationships. His cinema is a buoyant celebration of life that blissfully captures moments we yearn to re-live in time. His undying obsession with the passage of time in life has spawned films that observe human lives over a period of years, filmed in real-time and getting his actors to age off-screen and in the process bringing an unmatched sense of realism and simplicity on-screen that most filmmakers strive to attain in their films. The critically acclaimed ‘Before’ Trilogy that floored people with its astonishing simplicity and realism is now widely regarded as one of the greatest trilogies ever made and is frequently listed among the best romantic dramas ever made. 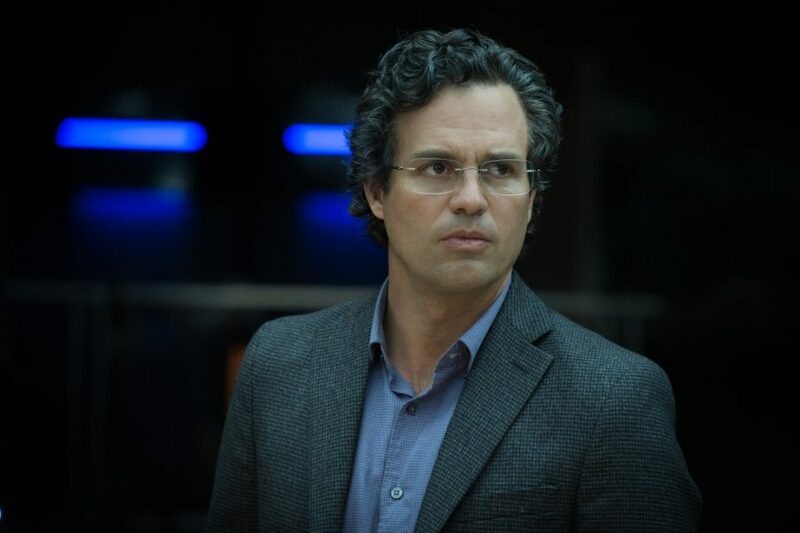 But it’s his 2014 magnum opus, ‘Boyhood’, a film chronicling 12 years in the life of a boy, that is more of a culmination of his thematic obsessions. Woody Allen’s cinema was a milestone in my journey as a cinephile. His films not only made me fall in love with the art of cinema but enlightened me about life and relationships in a way that no other filmmaker has. And so it wouldn’t come off as a surprise considering how little words could express my love for the cinematic genius that this man is. Allen’s cinema is a bittersweet reflection of life with unflinchingly honest portrayals of romance and the futility of choices we make in life. His towering screenplays, infused with a poignant sense of humor, have been fascinating explorations of love and its essentialism in life with a sweeping blend of realism that was hitherto undone in cinema. 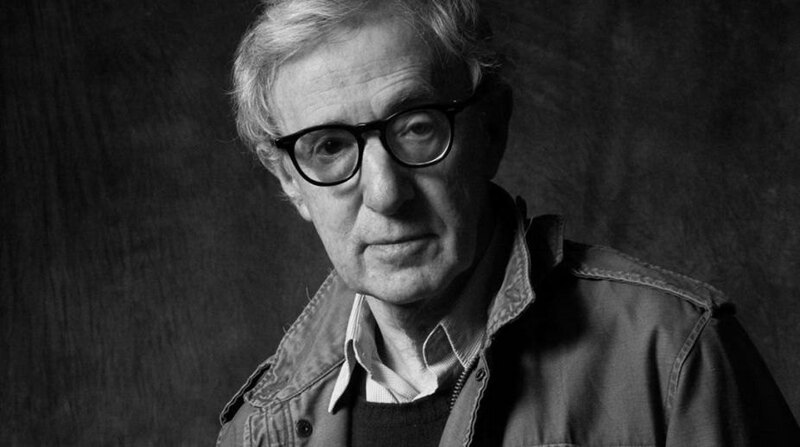 From ‘Annie Hall’ and ‘Manhattan’ to ‘Midnight in Paris’ and ‘Cafe Society’, Allen’s films have been thematically ingrained in his own philosophy about love and life with the city of New York witnessing the pain and sorrows of its beautiful people. I recall an interview in which David Lynch once expressed his views on how cinema should be enjoyed. He drew an analogy with music, stating that when it comes to cinema the audience tend to look for devices such as plot or storyline in order to understand what the film was all about unlike music where people are more inclined towards the feel-factor rather than trying to decipher the intellectual facets of the piece. But as Lynch says, films have the same elements of abstraction that music possesses and it is this intriguing outlook of his that holds the key to gaining an intuitive insight into his cinema. 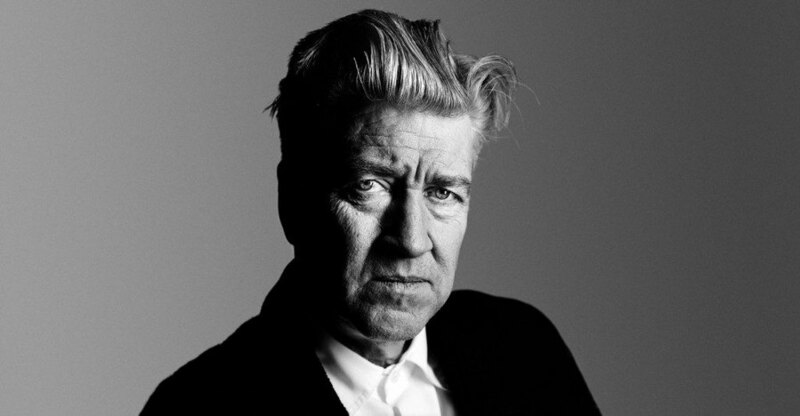 David Lynch’s unquenchable fetish for exploring the dark sides of human nature has often produced seminal works of art that changed the course of cinema. His films are seductive portraits of the human subconscious stripped bare of its deeply embedded fears and nightmares, injecting a profound sense of mystification that transcends the meager powers of the human intellect. The American version of Andrei Tarkovsky, Terrence Malick is one of the greatest visionaries to have ever graced the art form. Having begun his career as part of the New Hollywood filmmaking wave in the 70s with films such as ‘Badlands’ and ‘Days of Heaven’, Malick took a 20 year hiatus from filmmaking before returning to the scene in 1998 with the epic war drama, ‘The Thin Red Line’. 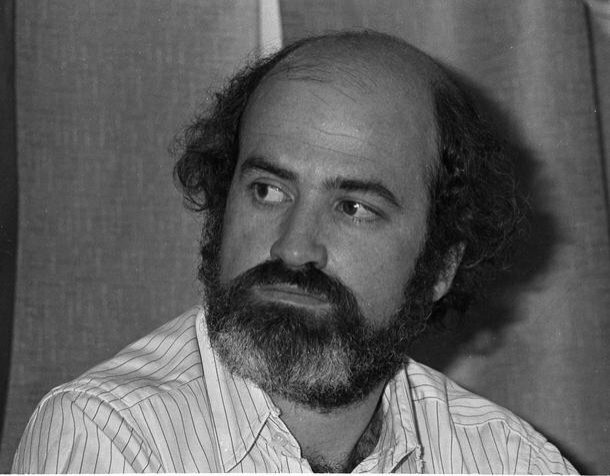 Post his return, Malick made films that broke the traditional narrative structure of mainstream cinema with most of his works exploring the meaning and purpose behind human existence and its relationship with the ethereal nature of the universe. The characters in Malick’s cinema are on a perennial quest to uncover the essence of life and the purpose behind their very own creation. His 2011 magnum opus, ‘The Tree of Life’ captures the childhood memories of a middle aged man intercut with transcendental imagery of the origins of the universe and the inception of life on earth. His hauntingly surreal and poetic take on the war in ‘The Thin Red Line’ is now widely regarded as one of the greatest war films ever made; a war film that is not really about war but about those shattered spirits behind guns and bullets. Terrence Malick is a maverick; one who valiantly defies the conventional cinematic norms with his visually stylistic, spiritual approach that shatters narrative coherence but the world that Malick sees through the camera is one of astonishing beauty and power. 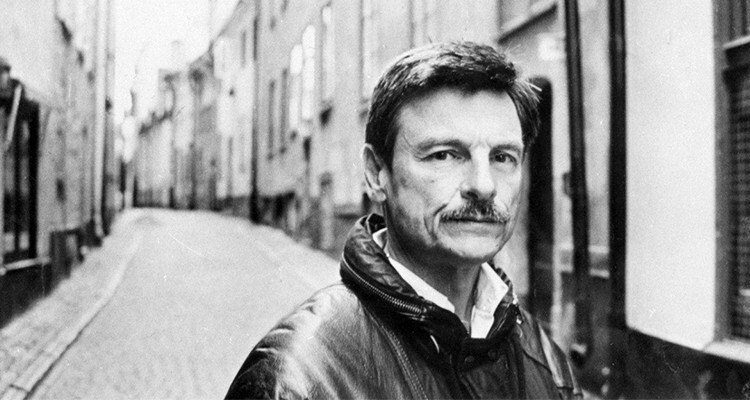 The greatest philosophical filmmaker in cinema history, Andrei Tarkovsky is a man who derived a cinematic language of his own using the serene aesthetics of life, haunting reflections of childhood and the cascading moments of time. His cinema is a dreamlike rendering of life breathing itself through memories of time lost in passages of conflict between faith, existentialism and childhood. Recurring motifs in his films include nostalgia, dreams, questions on reality and existence and a profoundly philosophical labyrinth encapsulated by the complex interweaving of religion, art and science. Among the many masterpieces he made in a career tragically cut short at the age of 54, four of his films, ‘The Mirror’ ,’Stalker’, ‘Solaris’ and ‘Andrei Rublev’, are frequently rated by critics and cinephiles as some of the greatest ever made in cinema with ‘Solaris’ and ‘Stalker’ dealing with existential crisis, blurring of reality and dreams, an arduous quest for human desires while ‘The Mirror’ and ‘Andrei Rublev’ explores childhood, dreams, memories, religion, war and politics; all being quintessential Tarkovskian themes. 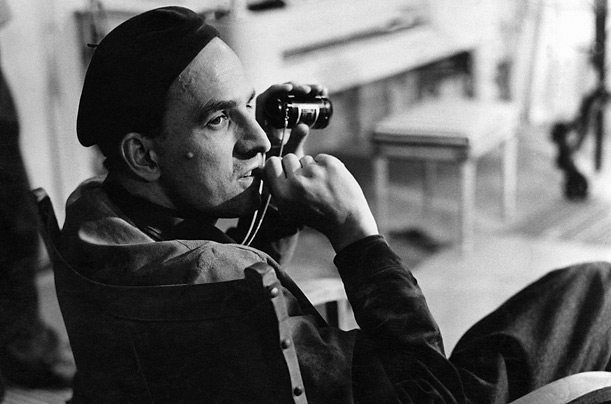 Ingmar Bergman’s godlike ability to voyage into the sheer depths of human psyche is unparalleled in all of cinema. Bergman could reach out to the wordless secrets concealed in human emotions, displaying them with a sense of warmth and humanity that was, at times, disturbing in its raw emotional and psychological intensity. Very few filmmakers have explored themes of death with the surrealistic beauty and contemplative profundity that Bergman did. Death is a looming element in Bergman’s cinema; one that forces his characters to examine and introspect on their actions and past life while raising questions on existential and identity crises. In his 1957 fantasy drama, ‘The Seventh Seal’, Bergman explored the metaphysical and spiritual aspects of death while examining the internal conflicts and dilemma that death poses in the tragedy of ‘Cries and Whispers’. 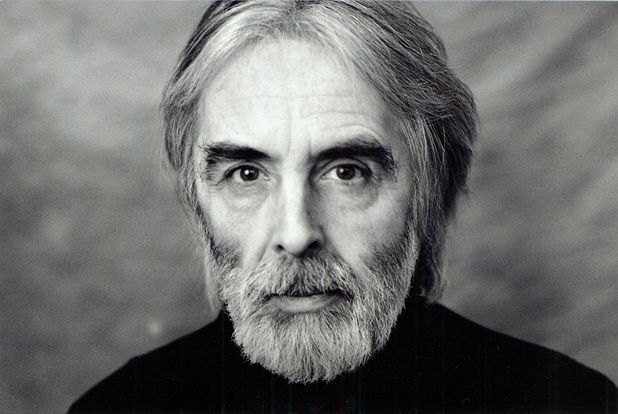 Unquestionably the greatest filmmaker working in cinema today, Michael Haneke is a man of strong convictions with fiercely powerful views on the media, society and human minds that permeate the thematic and philosophical elements in his films. Few filmmakers have been able to translate their ideas and personal vision onto the screen with the audacity and virtuosity that Michael Haneke does. Haneke’s cinema is a relentless exploration of social estrangement experienced by individuals in modern society and a scorching examination of violence and its inescapable existence in the most sheltered zones of our private lives. A sinister intruder of the bourgeois privacy, Haneke is unsparing in mocking the futile depiction of violence in media and the bourgeois society that finds comfort in the cushions of the unknown and untold. There is a sense of objectivity, devoid of any kind of blatant emotional manipulation, that Haneke strives to attain in his cinema which is discernible in every film that he has ever made. His films constantly pose questions we turn our heads away from and challenge the audience to observe the images and frames rather than watch them. Haneke’s cinema has ceaselessly been provocative and disturbing in its content but is one that is hard to turn our heads away from for the sheer authenticity and control he has over the medium and his viewers’ psyche. To single out just one recurring theme in Stanley Kubrick’s cinema will probably be regarded by hard-boiled cinephiles as an act of blasphemy and irreverence. 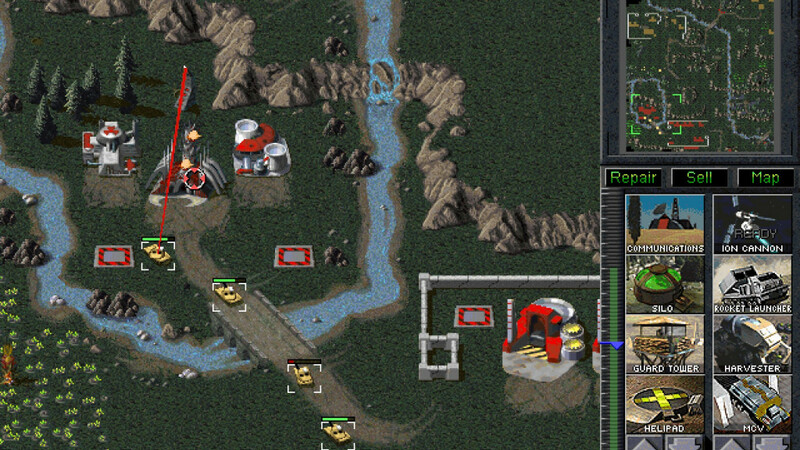 But for the time being, we’ll have to make do. Deeply entrenched in nihilistic philosophies with blatant disregard for humanity, Kubrick’s cinema is the ultimate epitome of dystopian hellscape. His films typically center around troubled characters teetering on the edges of morality, fraught with rage and disdain for humanity. Kubrick often injected his twisted sense of humor in the most demeaning and despicable acts of violence, dehumanizing his characters in, oftentimes, exaggerated and surrealistic displays of nihilism. While he has ventured his way out well beyond the traditional cinematic norms, exploring the possibilities in every genre of cinema, themes of dehumanization and nihilism are discernible elements in his films. 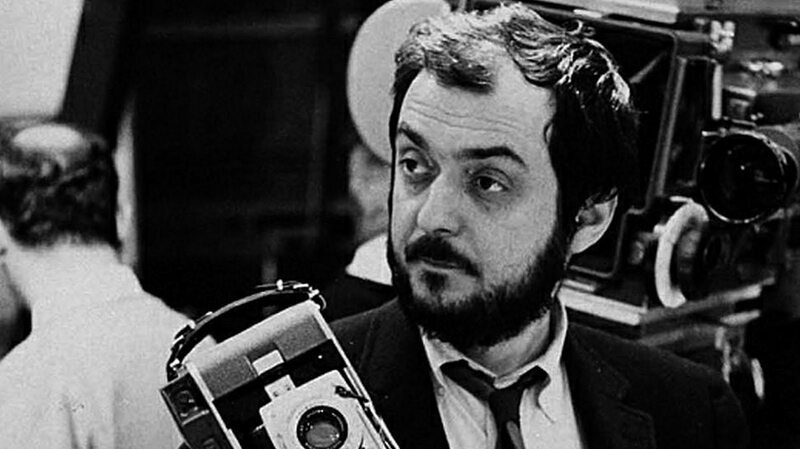 As Steven Spielberg once said, “Stanley Kubrick was a chameleon. He never made the same picture twice. Every single picture is a different genre; a different period, a different story and a different risk.” And perhaps it was this ability of his to tell a variety of stories set in different time periods about different human beings while incorporating deep philosophical undertones questioning the masked madness and frangible morality of human nature that made him one of the greatest auteurs in cinema.